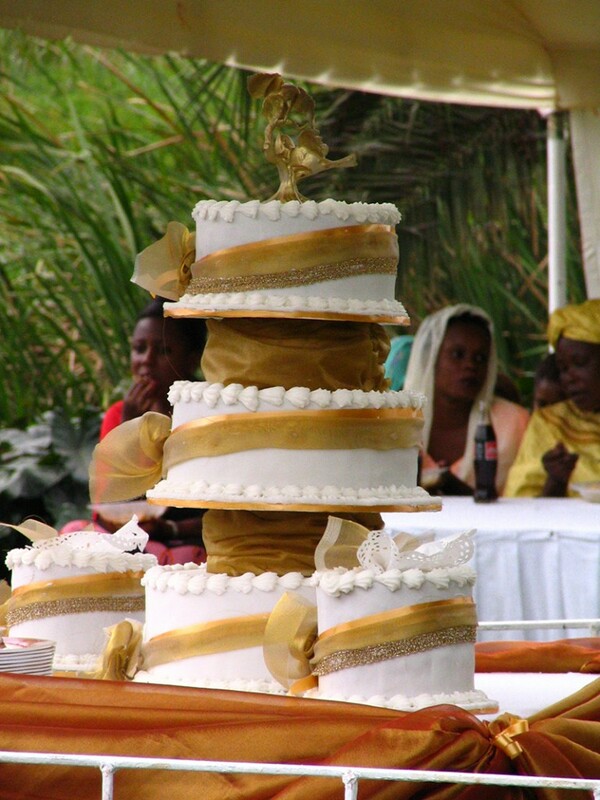 Nairobi weddings can be planned at the venue of your choice. We can help arrange your wedding at oneof the finer hotels in Nairobi, or at an outdoor venue such as the Nairobi Sailing Club. 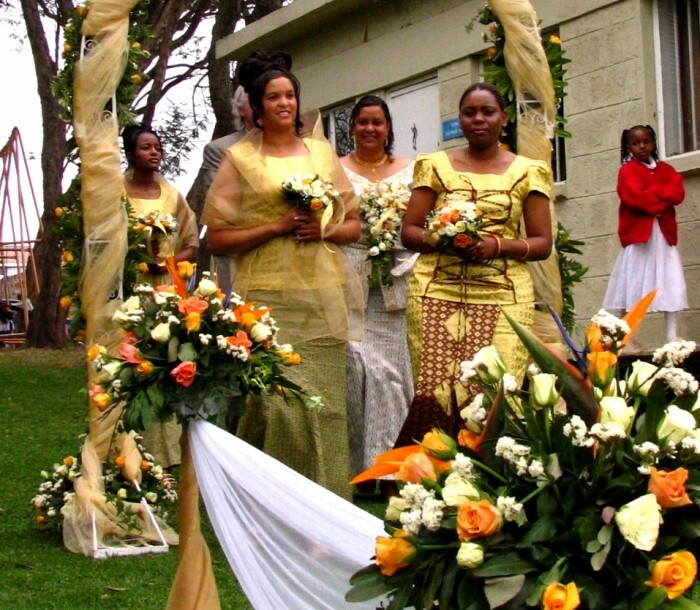 We have first hand experience in African weddings in Nairobi and African honeymoon planning. 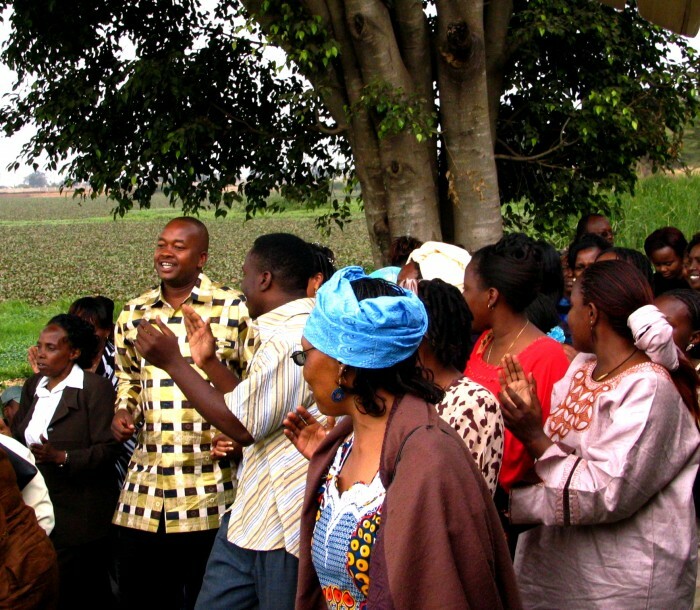 The owners of African Wildcats planned their own traditional and religious ceremonial wedding in Nairobi and the village. All of our wedding guests enjoyed a special safari, and we also enjoyed a romantic African honeymoon safari on the Coast. We know what you are going through, and we know how to make it special. We will arrange your African wedding in Nairobi down to every detail including flowers, photo sessions, hairpieces, bouquets, cakes, health and beauty treatments, and of course, a romantic African honeymoon on safari or the coast. All weddings can be planned with accompanying safaris for either the honeymooning couple or guests before or after the wedding. Contact us to arrange your day of romance in paradise.